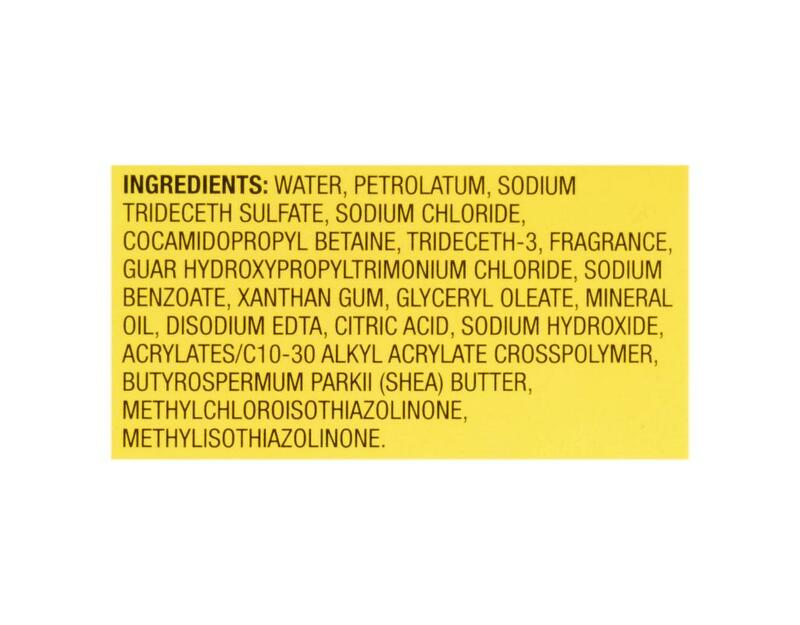 Gentle, soap-free formula for extra dry skin that rinses clean. Keep more moisturizers on your skin and less down the drain! 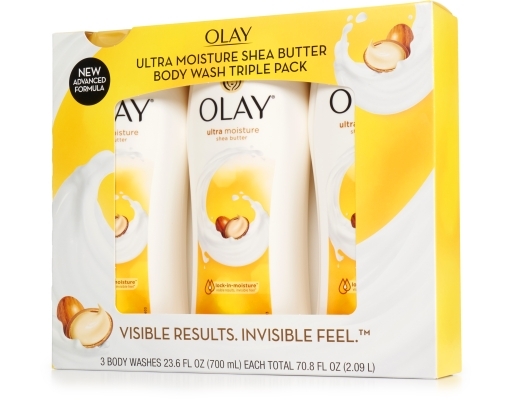 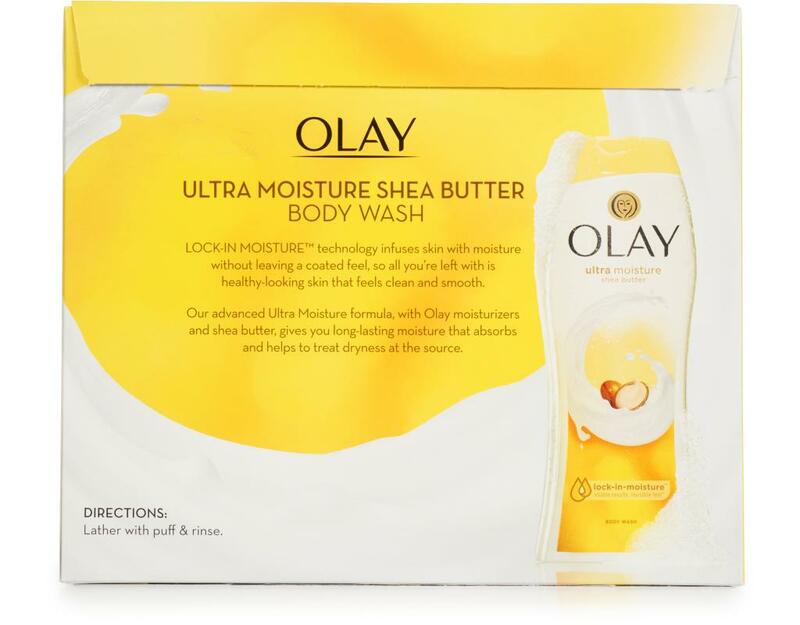 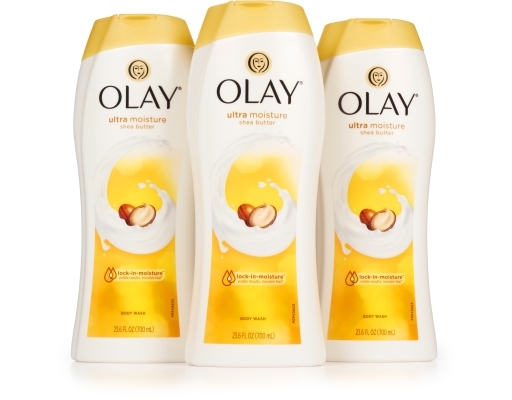 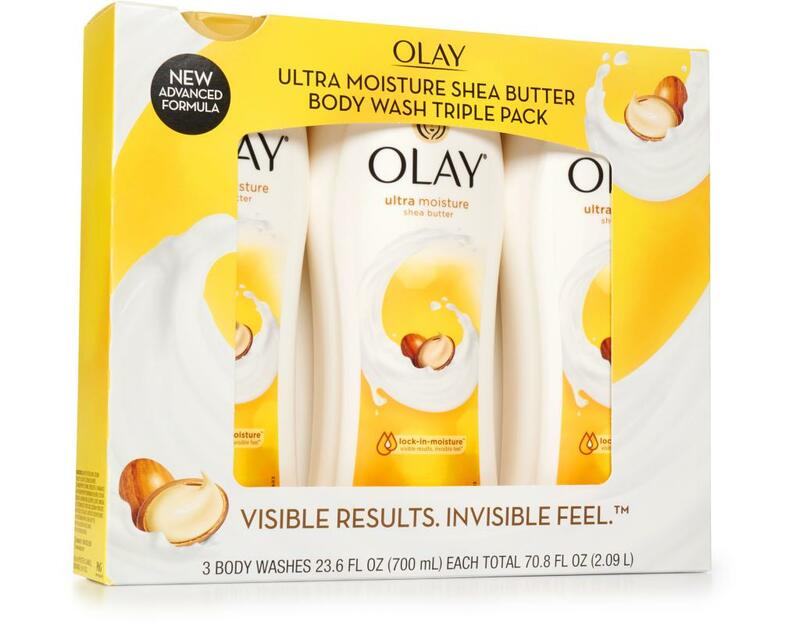 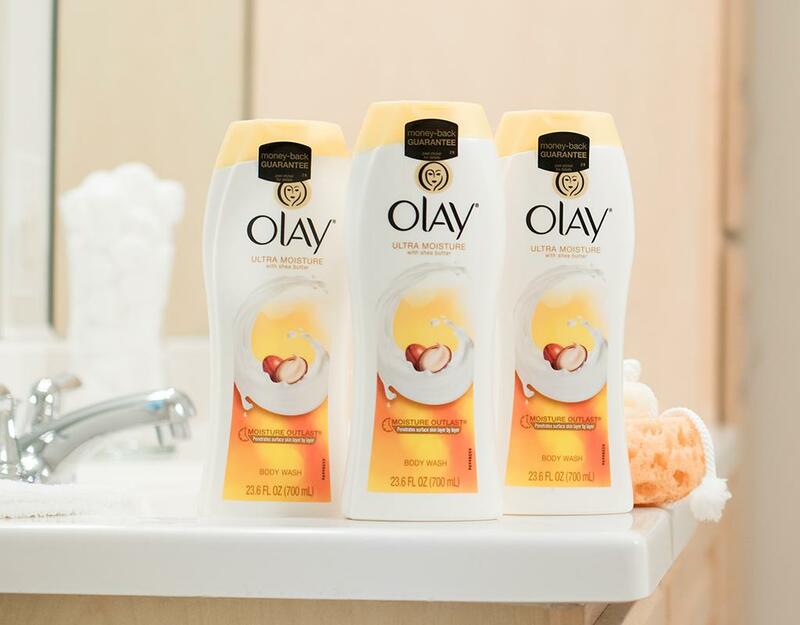 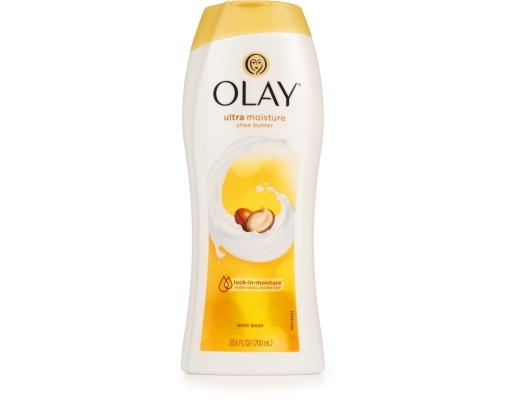 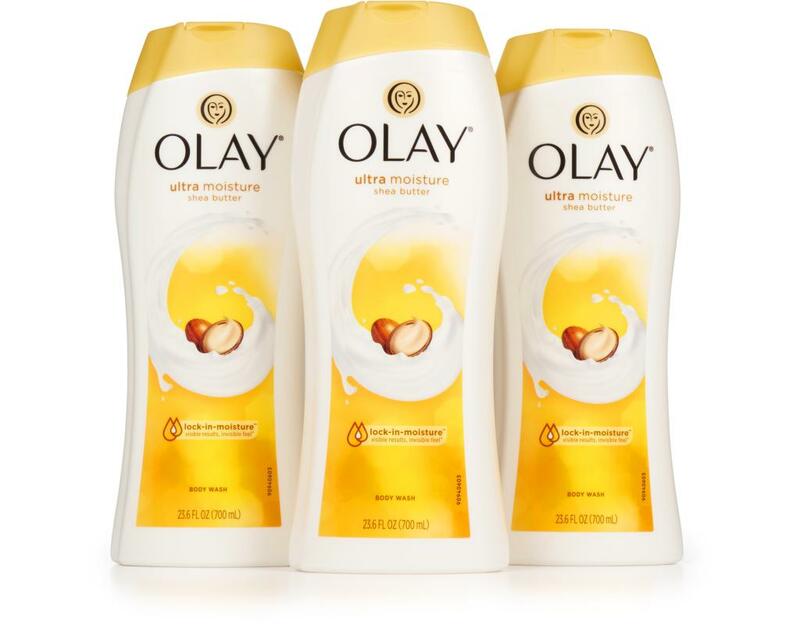 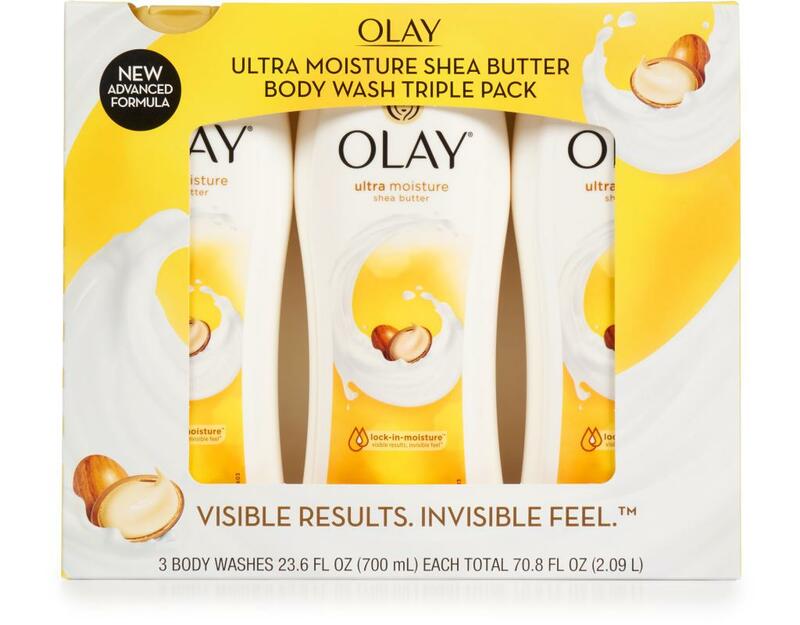 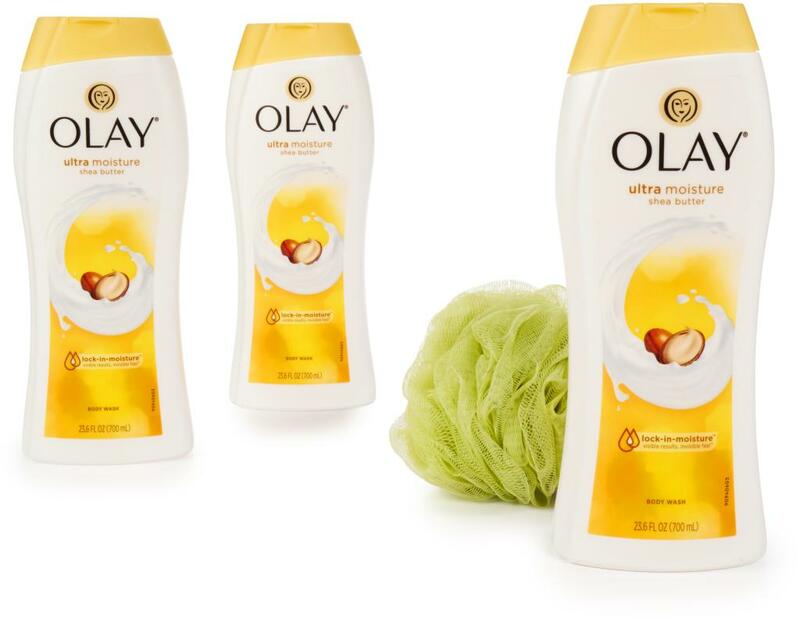 While virtually all of Dove Deep Moisture Body Wash goes right down the drain, the water-activated lather in Olay Ultra Moisture Body Wash gives you more moisturized skin.